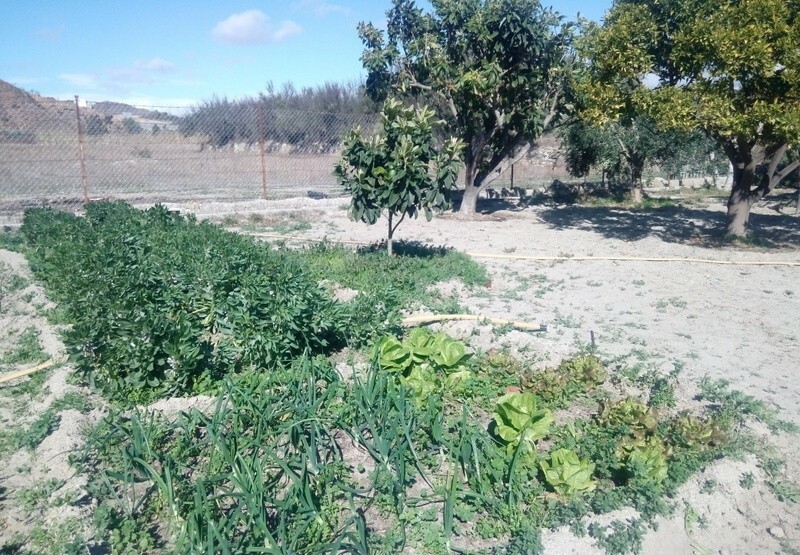 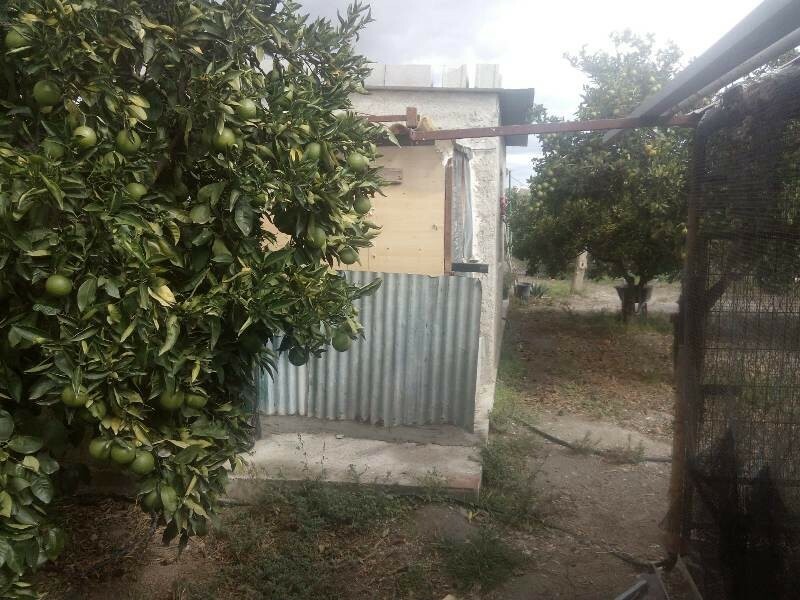 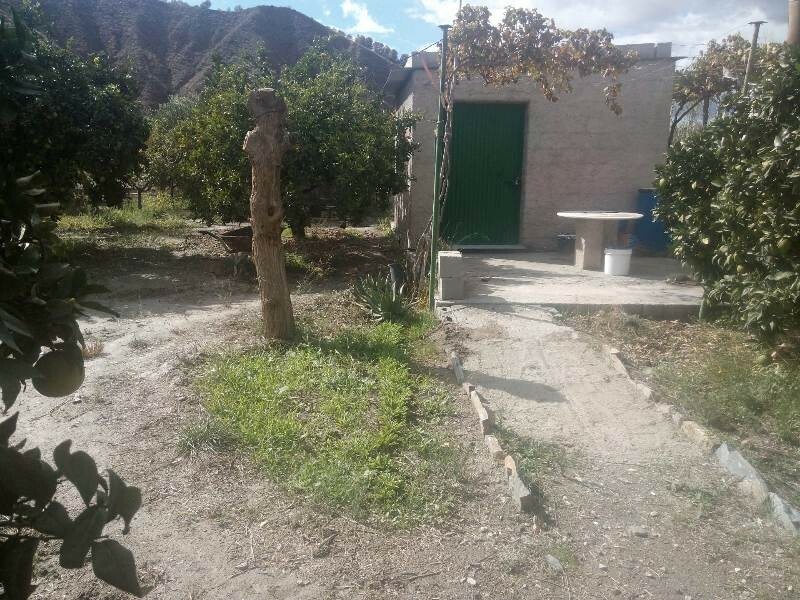 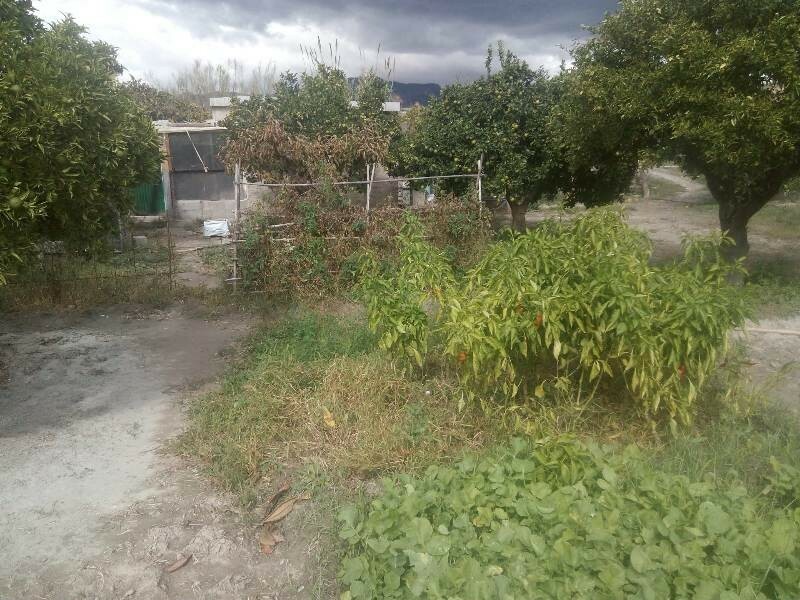 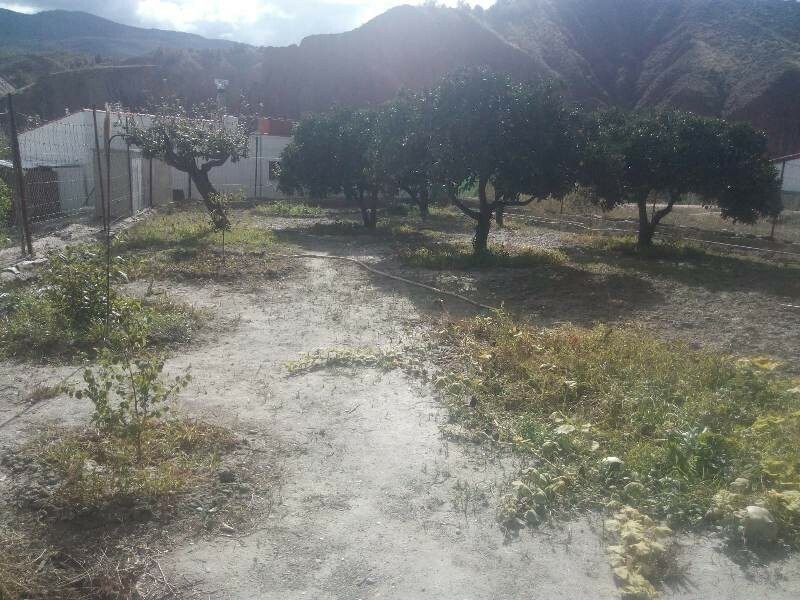 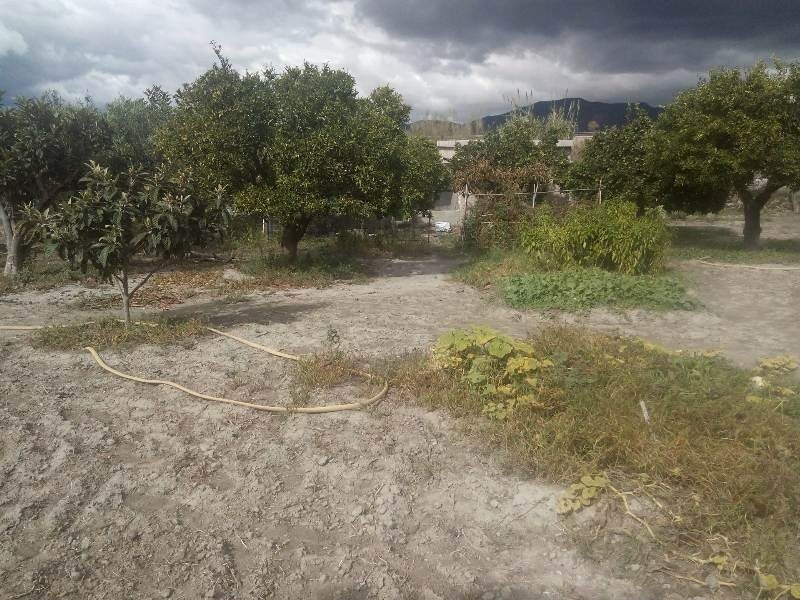 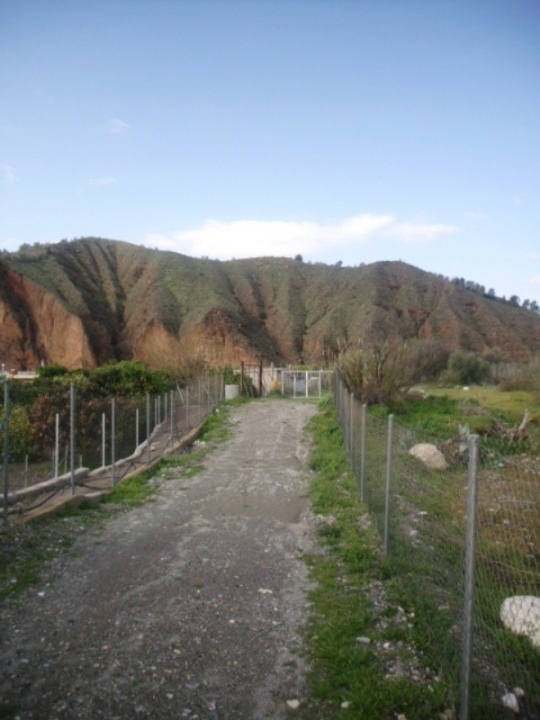 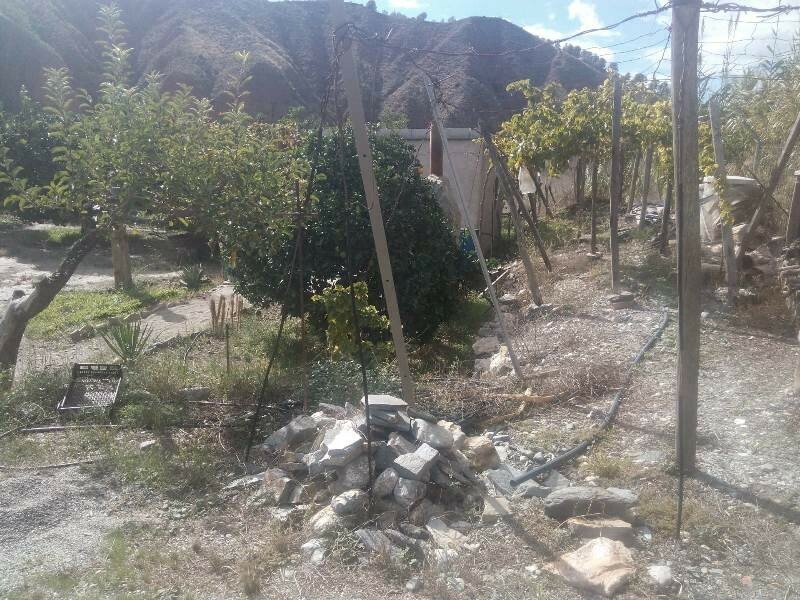 A plot of rustic land in Purchena suitable as use for an orchard and growing vegetables etc Inside the plot is a small storage shed of approximately 35 m2.The form of irrigation is by water taken from the Confederation of Negratin and the wáter is on a meter. 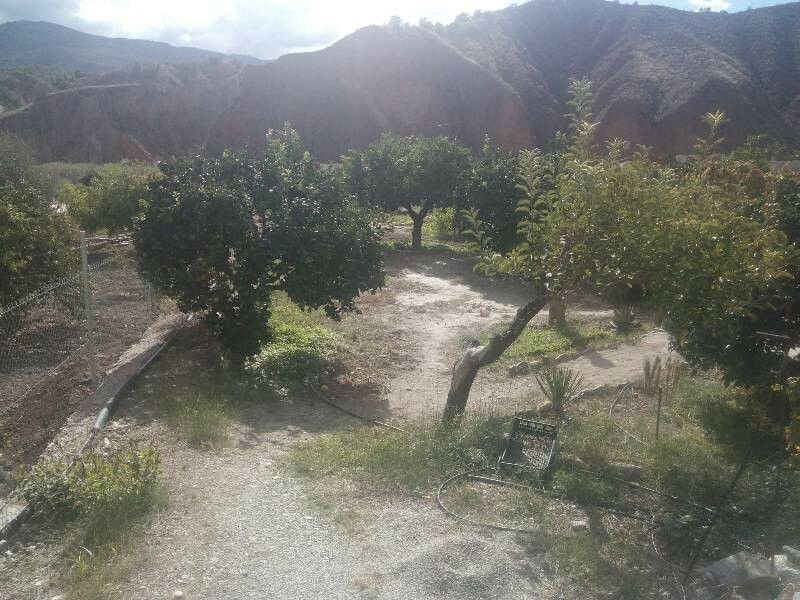 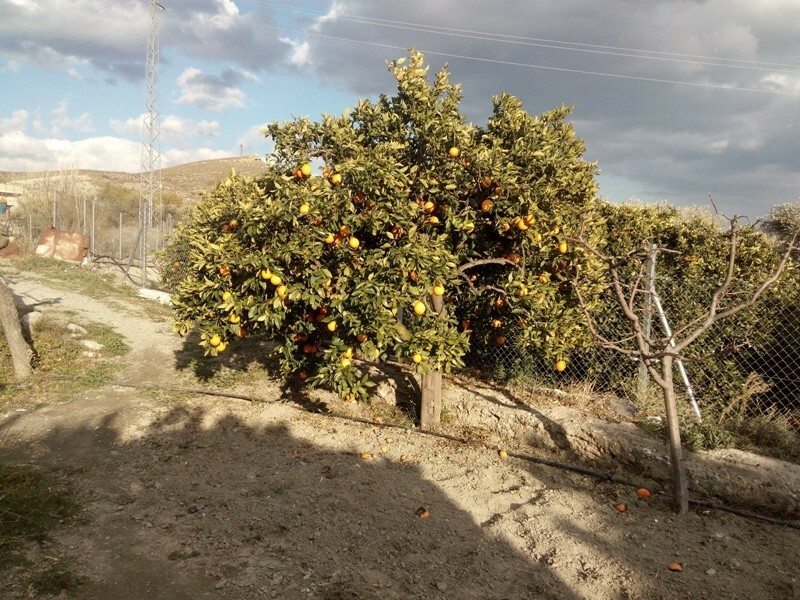 There are fruit trees in production: 8 orange trees, 2 mandarin trees, 1 lemon tree, several plums, several vines (vine), 1 olive tree, 1 medlar, 1 grapefruit, 1 apple tree, 1 peach tree, and more ... there is also room to plant vegetables. 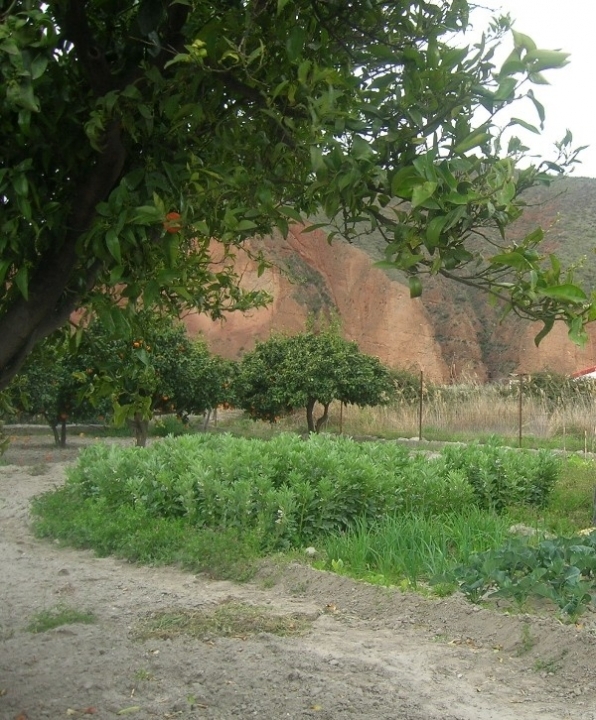 Also Included are manual gardening work tools (hoes etc) and a small tractor. 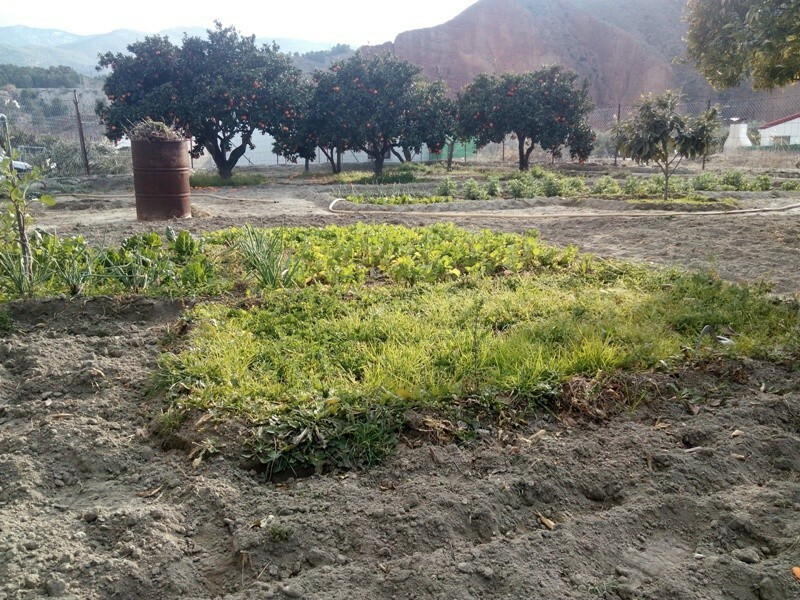 There is also a birdhouse area suitable for small birds and chickens.